Wolfgang Bites: Email Your Website Visitors - All Of Them! 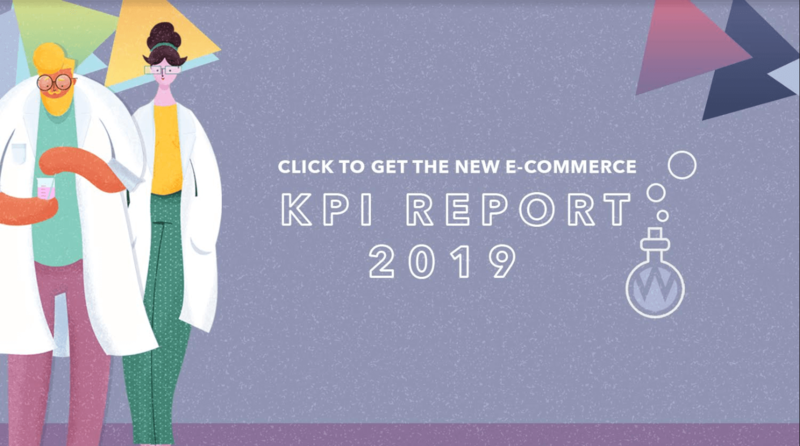 We’ve just launched our brand new E-Commerce KPI Report for 2019! Conversion rates for social media engagers! The strongest trend among high performing websites we've seen in 4 years of running the study! The fundamental marketing principle that’ll be the difference between a campaign that flops and a campaign that flourishes in 2019. Read the 2019 study now. 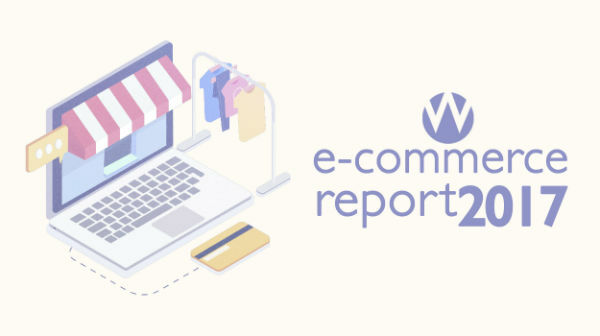 After many weeks of cleansing data, crunching numbers, distilling insights, constructing sentences and then double and triple checking copy, I’m delighted to bring you Wolfgang Digital’s 2017 E-Commerce Benchmark KPI Study. This is our gift to the global e-commerce industry. The objective of the study is to reveal the state of play in the industry over the last 12 months and ultimately to help digital marketers make better digital marketing decisions. This study is essential reading for e-commerce managers and digital marketers who want to shine a new light on their data, broadening their understanding through benchmarking. What Sources Generate Most Traffic? What Sources Generate Most Revenue? What Devices Are People Using To Browse And Buy? What Are Average On-site Engagement Metrics? For comparison purposes, you can also view the 2016 version of the report. 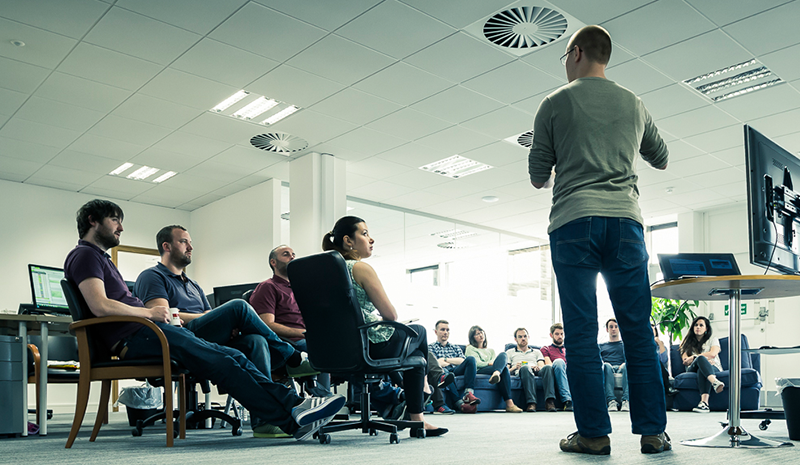 Want To Talk Digital Marketing?